I wash my face with dirt every morning. 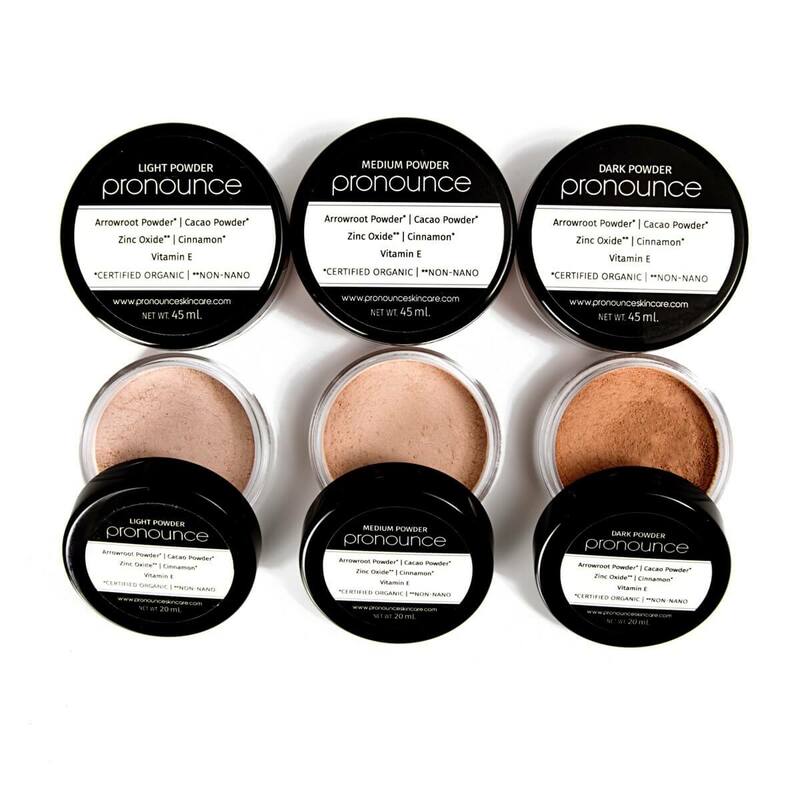 Technically it’s called bentonite clay, but it is literally dried and powdered dirt. 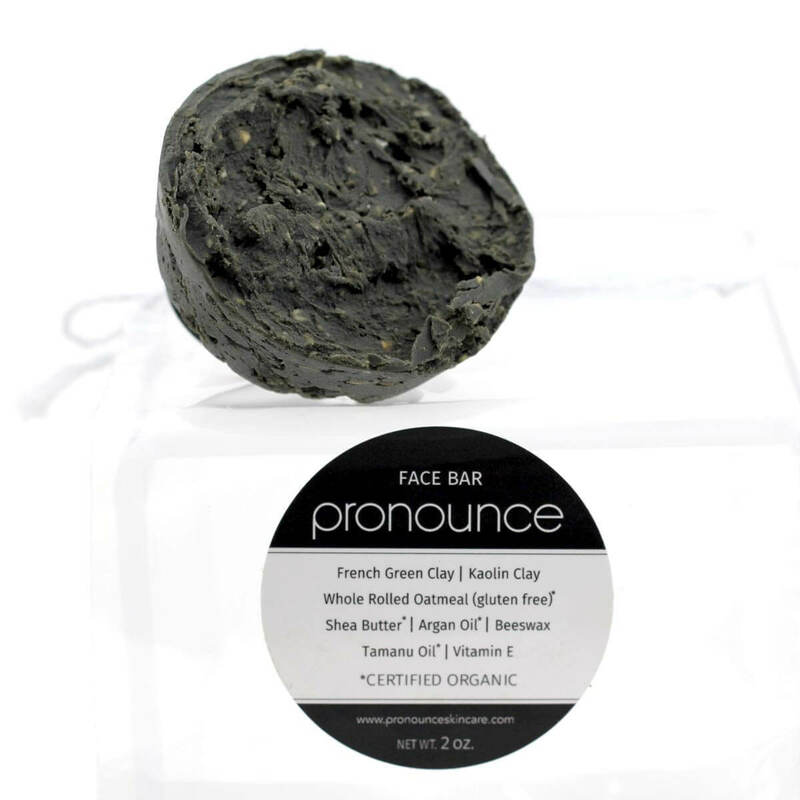 Which is funny, because it has worked better as a facial on my sensitive skin than any store-bought soap or cream, and its completely natural. 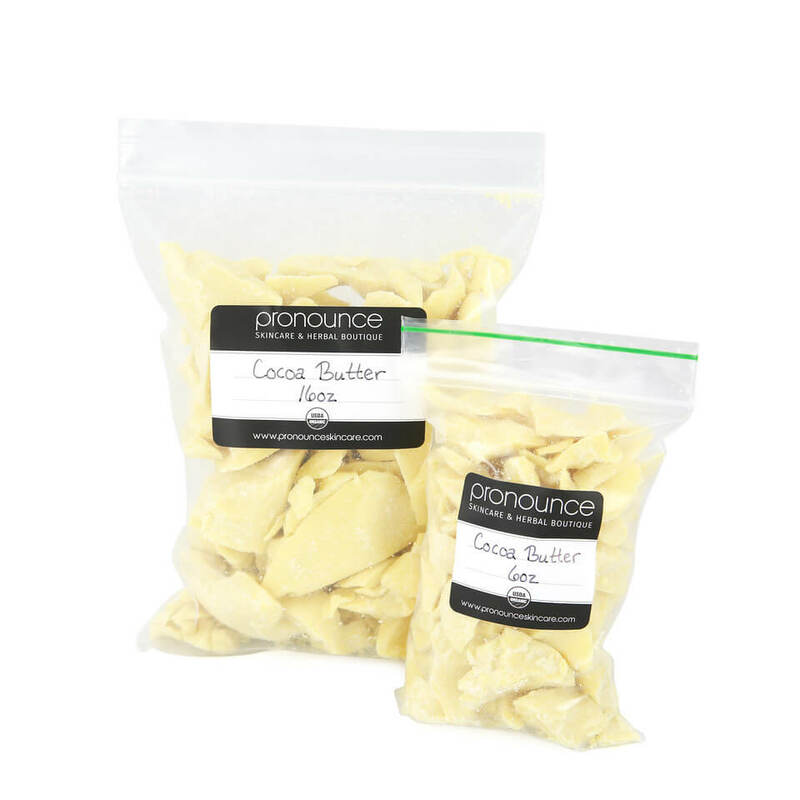 Bentonite clay is mined from ancient sea beds, or from weathered volcanic ash. It is typically high in minerals that are necessary for human life and has been used for generations by some indigenous populations in the Americas. Archaeologists have found bentonite clay formed into balls resting in small pouches on the remains of ancient peoples, leading to the conclusion that these balls of clay had many daily uses. Use of bentonite clay is gaining traction in modern populations now! 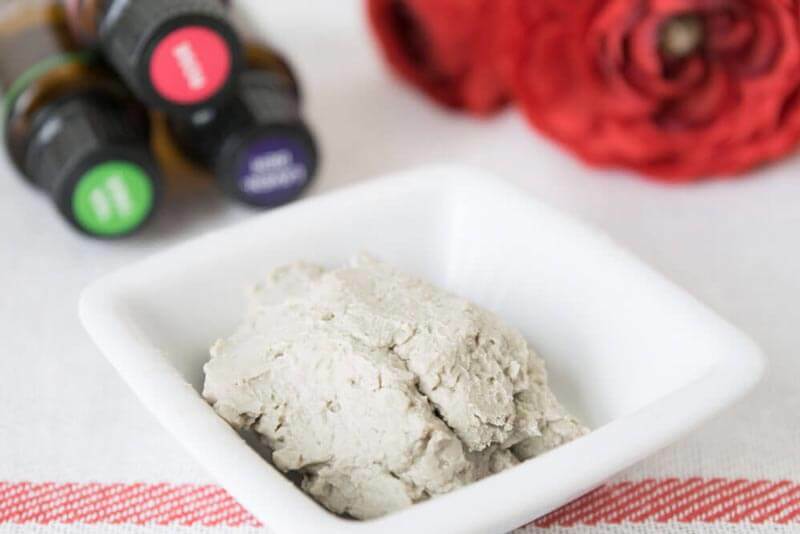 While bentonite clay makes an amazing mud facial, I’ve also used it in many situations as a remedy and I carry a small jar in my first aid kit. I first encountered bentonite clay during finals week of my senior in college: my soon to be sister-in-law heard I was having some stomach problems, and in her kindness, filled up some pill capsules with the clay. I took it, and it worked. After years of using bentonite clay, I’ve discovered that it is very versatile in its application. 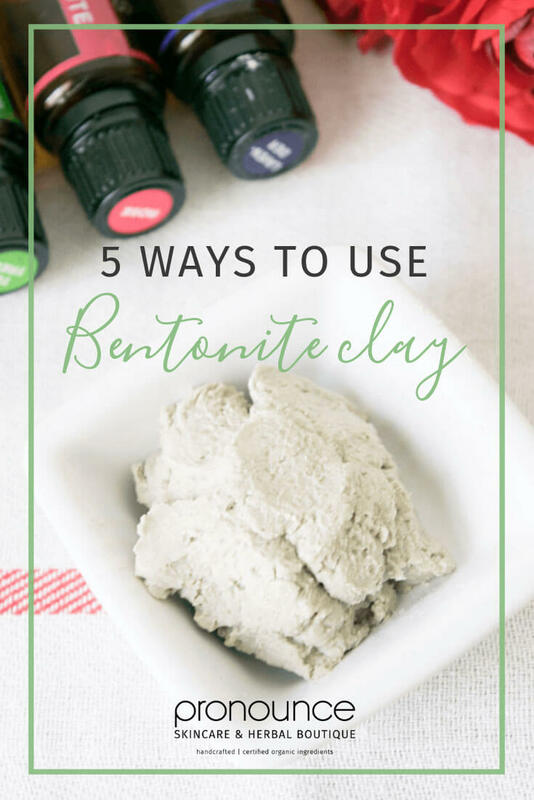 Below are my 5 favorite ways to use bentonite clay! 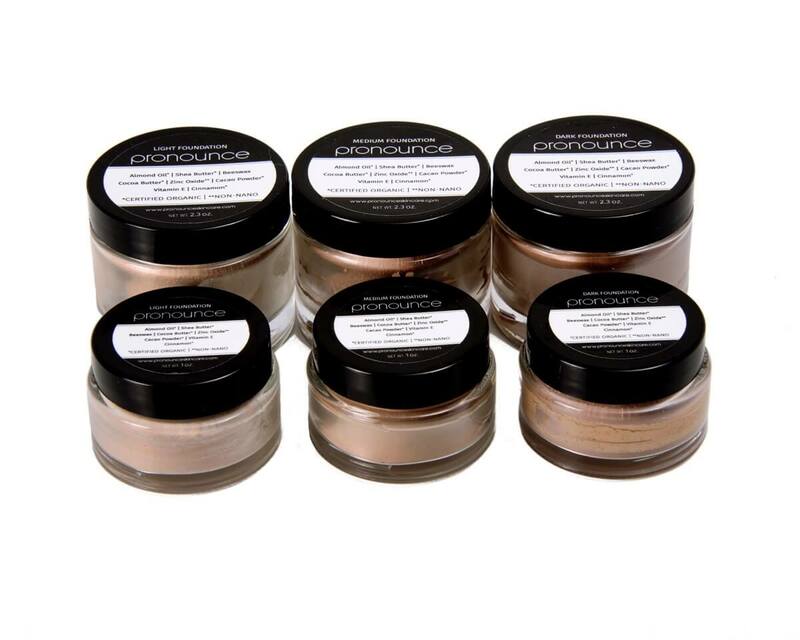 Clay holds in moisture while your skin soaks in vital minerals needed for tissue repair and rejuvenation. 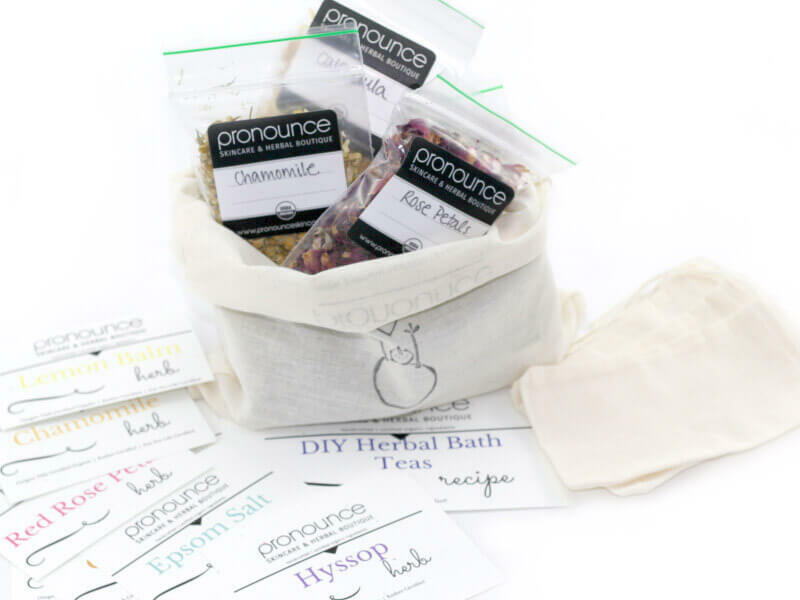 Pair with a few drop of your favorite essential oils for a relaxing spa night. Mix all ingredients together in a small bowl with your finger. Once you have a nice paste, begin layering onto your face. Let it sit on your face until the clay turns white, hardens, or your skin begins to tingle and rinse the mask off with a washcloth and water. 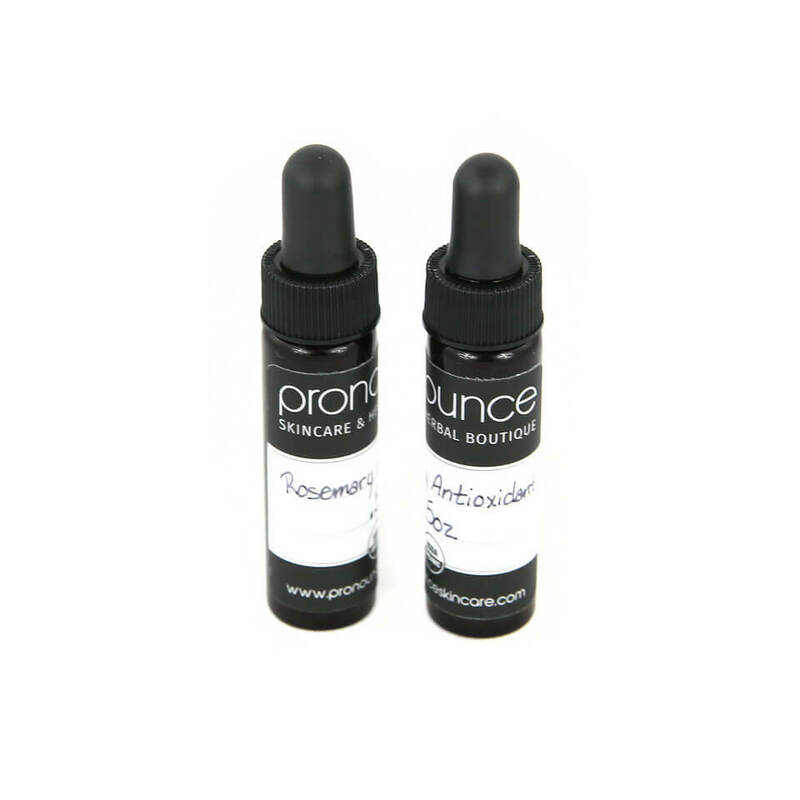 For sensitive skin, remove 5 minutes after applying. 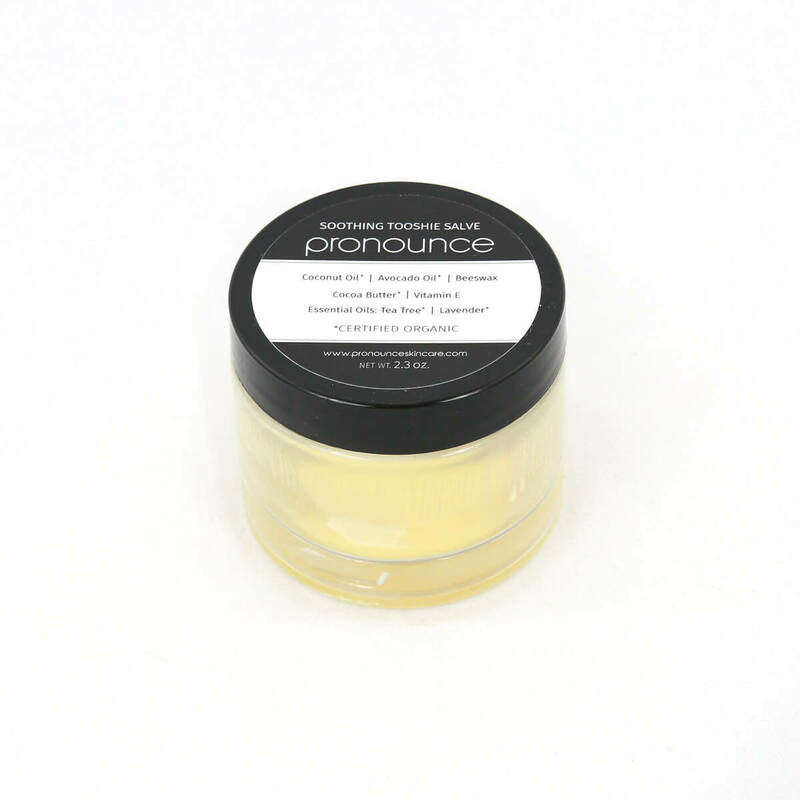 If you’ve ever suffered a sunburn or bug bites, then you need a powerful anti-itching, soothing cream. Coat thickly over affected area and wrap in plastic wrap to maintain moisture. May be left on overnight or for several hours. Simply apply to the bite(s) in a thick amount. 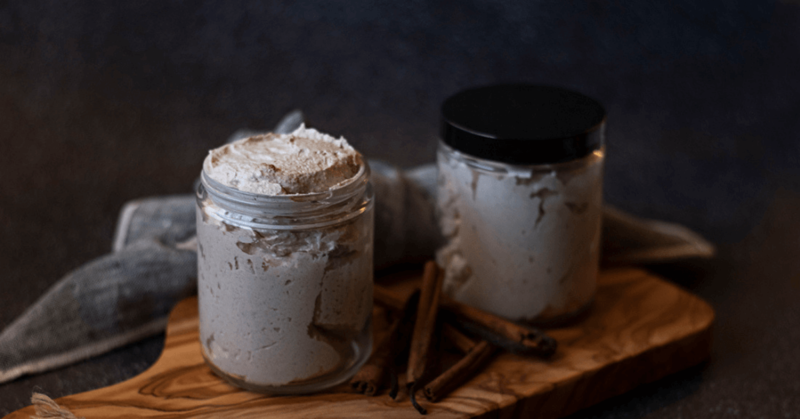 This one may seem a little stranger than other applications, but clay has anti-inflammatory properties, which makes it the perfect candidate for a poultice on sprains. Mix together with a spoon, and then apply the paste in thick layers over the affected area. Wrap in plastic wrap to retain the moisture, and leave on 8-10 hours. Nothing is worse than nausea, belly aches, or a sore digestive system. Clay can be incredibly useful in soothing these areas of the body when taken internally. 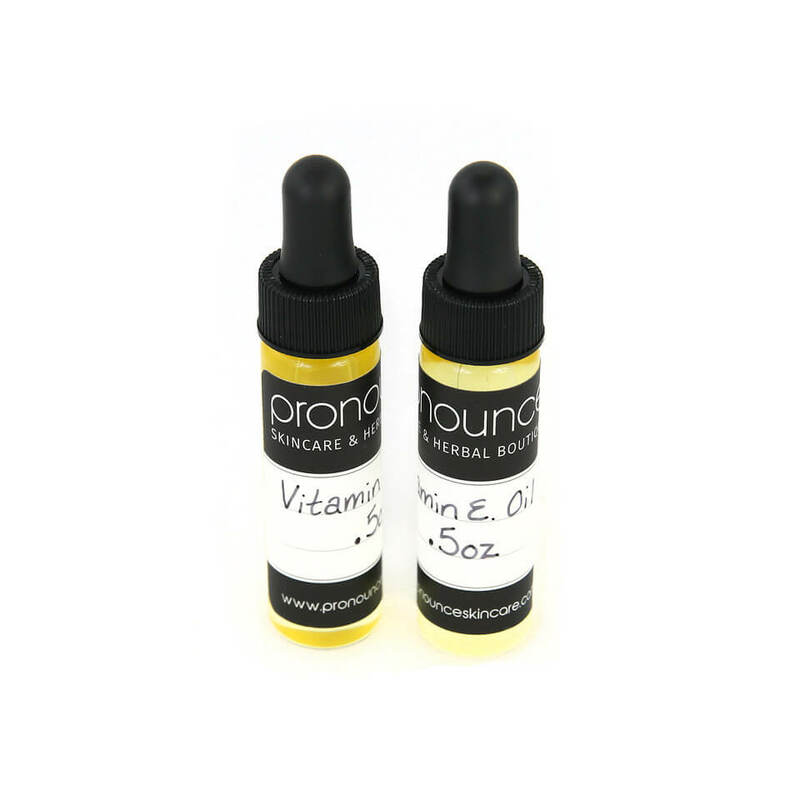 Fill 3-4 empty non-GMO vegetable capsules with bentonite clay and take before or after meals. 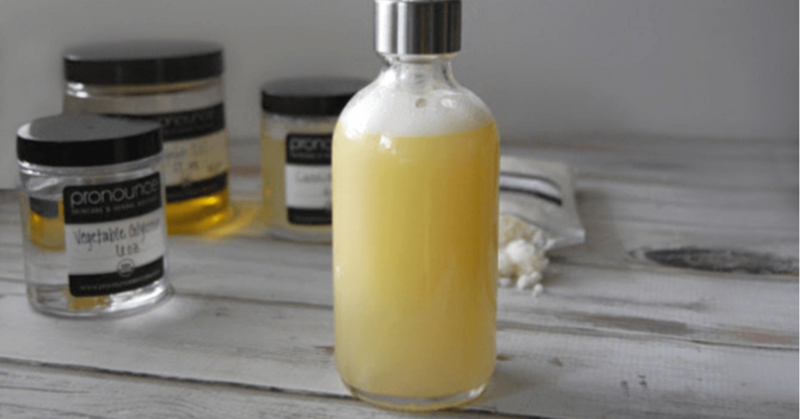 This is probably my favorite application of bentonite clay, because who has time to wash their hair every day? 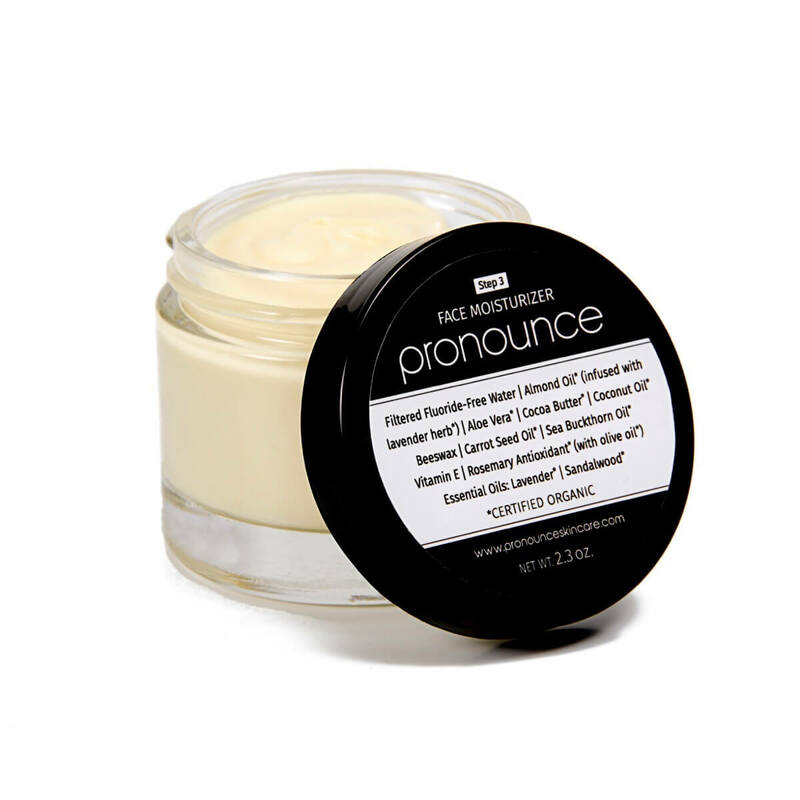 Using a pinch at a time, sprinkle bentonite clay across your scalp and massage in. Not only does it make a great dry shampoo, after a few days you may notice a bit more volume in your hair! 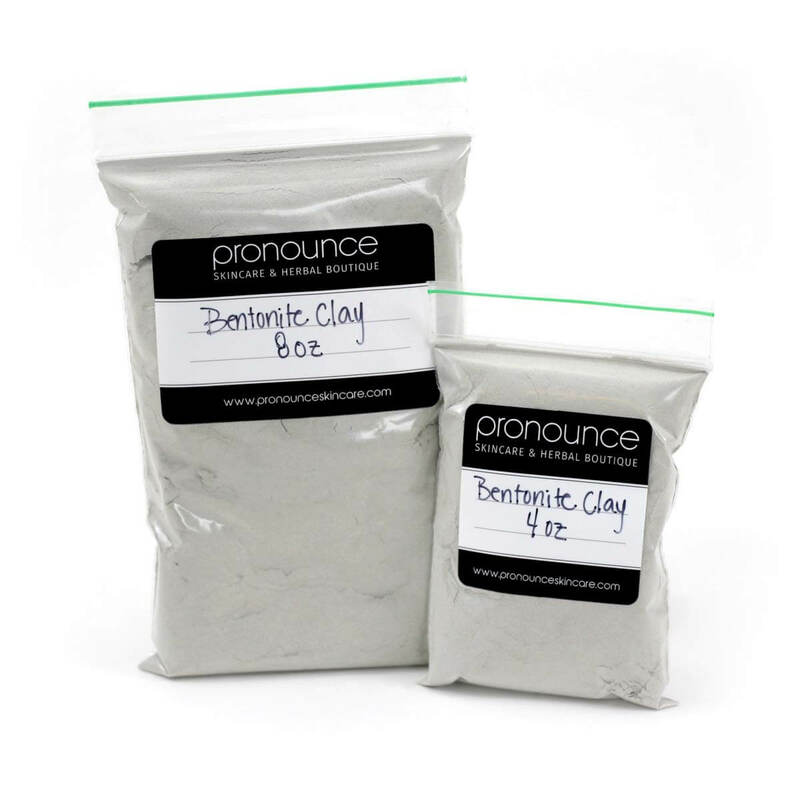 What are your favorite ways to use bentonite clay? Tell me below! 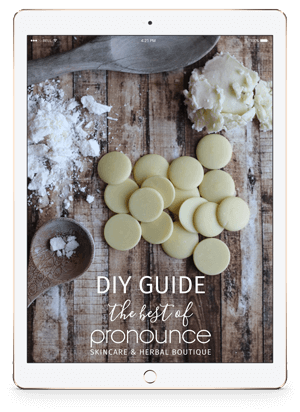 Head on over to my Pronounce Skincare Shop where I offer bentonite clay for your DIY needs. I just love clay! Currently, i have my kiddos on a regular dose to help with detox from all the junk they eat at school! It’s so gentle and effective! Will try bug bit idea next! 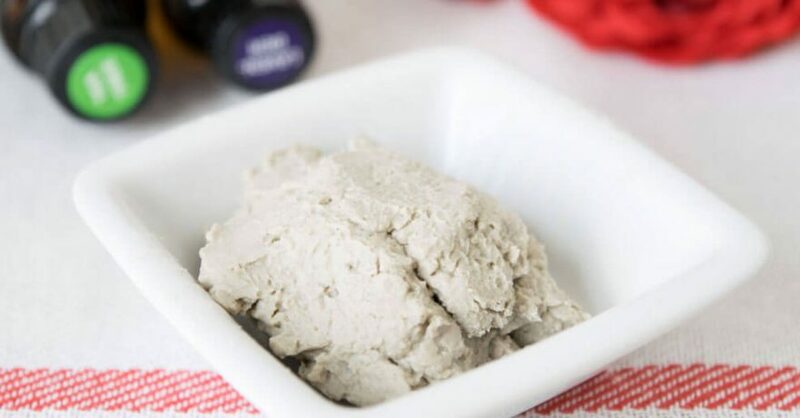 I’ve been using bentonite clay for a homemade face mask, but I didn’t know you could use it as dry shampoo! I’m definitely going to try that. 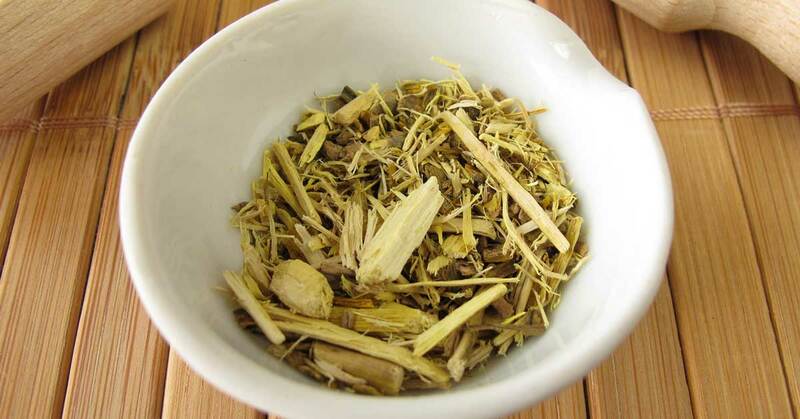 I didn’t know it could be used as an anti-inflammatory for sprains! What a great, simple idea! Thank you for the specific recipes too! I have bentonite clay, but sometimes I struggle with how to apply it. These ideas are helpful and straightforward. I appreciate that most of the recipes are simply 1:1 ratios.